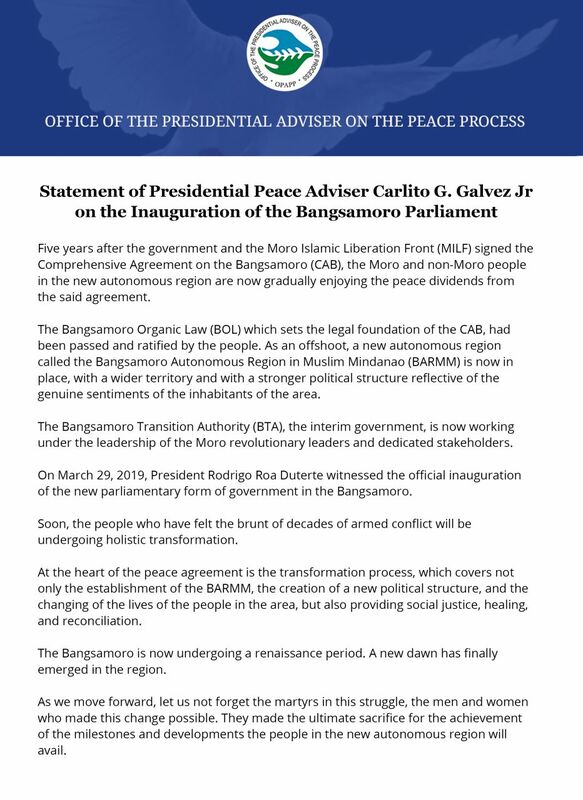 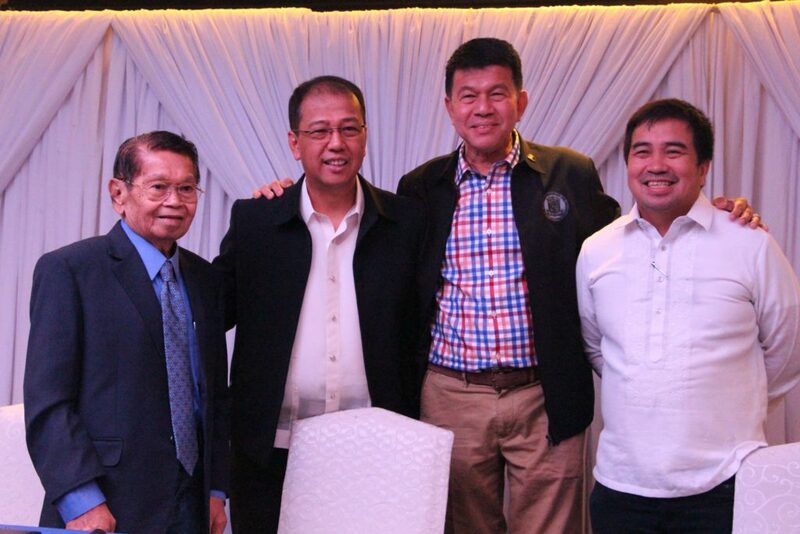 MANILA, December 21, 2018 — The Office of the Presidential Adviser on the Peace Process (OPAPP) led by Secretary Carlito Galvez Jr. signed on Friday a memorandum of agreement (MOA) with Commission on Elections (COMELEC) and the Bangsamoro Transition Commission (BTC) for the conduct of an information, education, and communication campaign on the plebiscite for the Bangsamoro Organic Law (BOL) on January 21 and February 6, 2019. 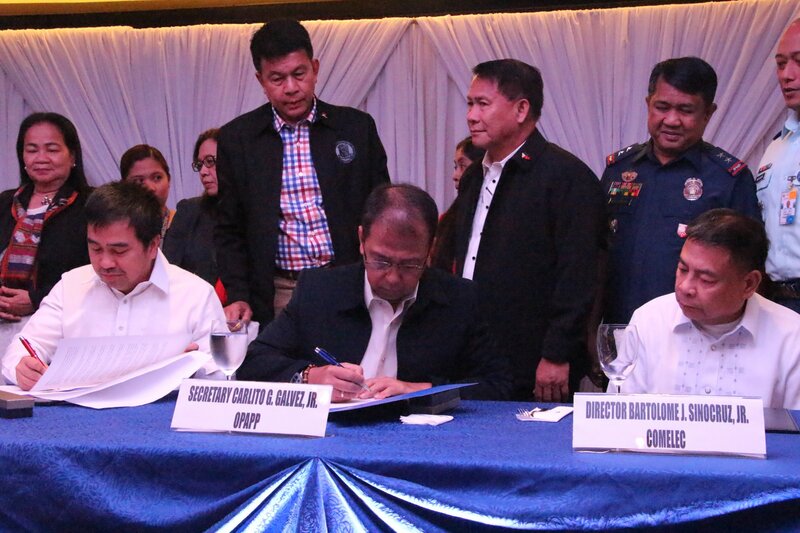 The MOA, which was signed by Galvez, COMELEC Commissioner Al A. Parreño, and BTC Chairman Ghazali Jaafar, will identify the responsibilities of each party in the preparation and implementation of the voters awareness campaign in the plebiscite areas. 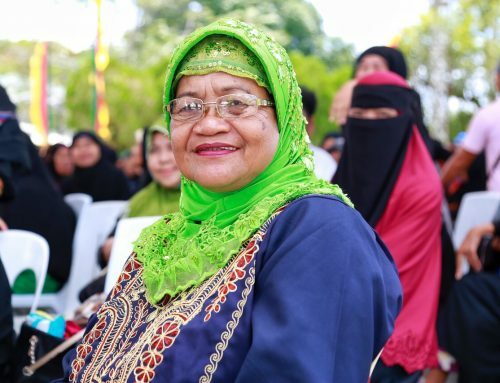 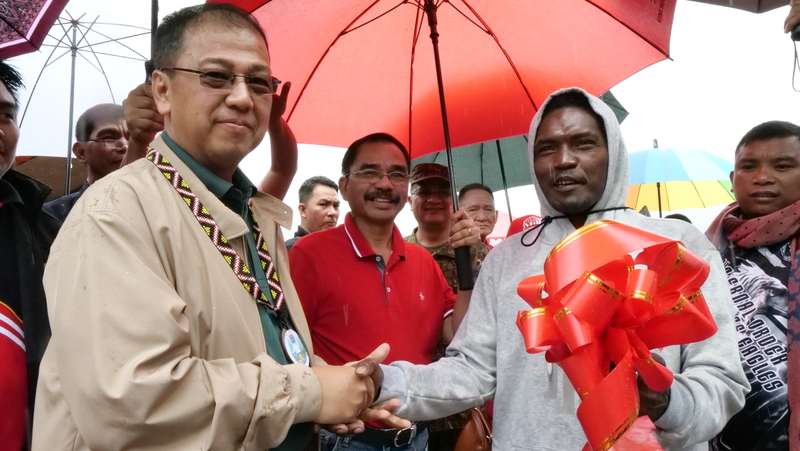 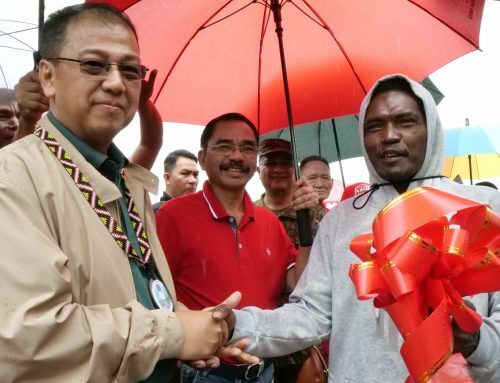 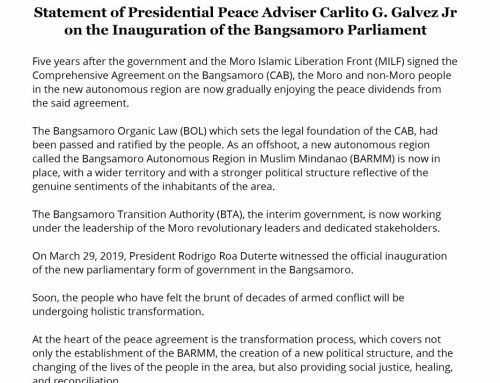 The ratification of the Bangsamoro Organic Law, a legal document that honors all signed peace agreements with the Moro fronts, will be conducted through a plebiscite in the Autonomous Region in Muslim Mindanao (ARMM), Cotabato City, and Isabela City on January 21, 2019. 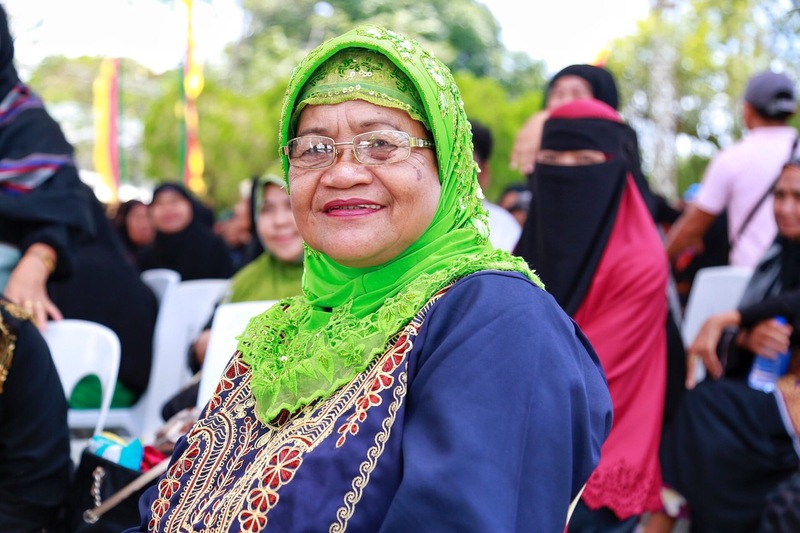 On the other hand, the plebiscite for Lanao del Norte, North Cotabato, and areas whose petition for inclusion will be granted by the COMELEC, is scheduled on February 6, 2019. 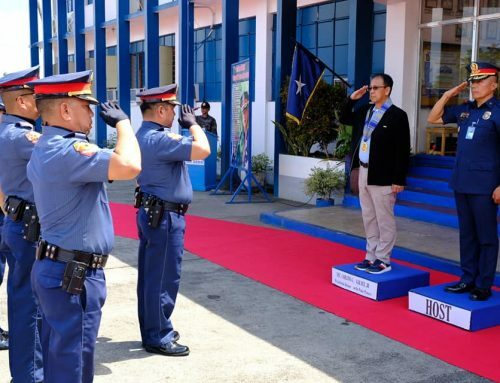 “We appeal to Secretary (Galvez) and COMELEC na sana hindi mangyari ang mga ganitong pangyayari tuwing election sa mga lugar namin,” he said. 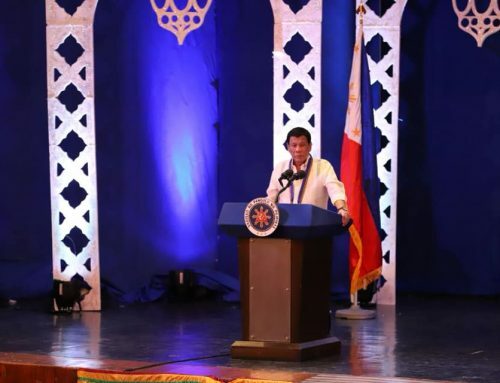 In the MOA, OPAPP will prepare and provide voter information, education, and communication (IEC) materials and assist the COMELEC and the BTC in the conduct of information dissemination activities for the BOL plebiscite. 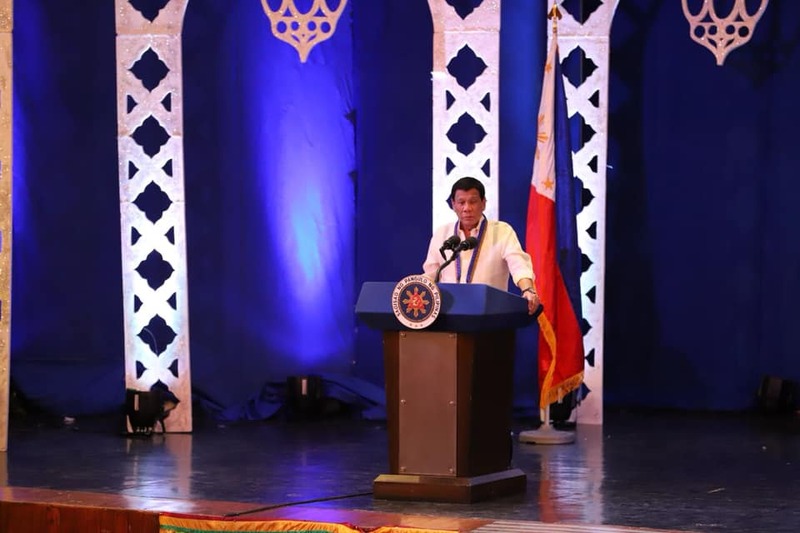 COMELEC on the other hand will supervise the conduct of voter IEC on the plebiscite, including sectoral campaigns for indigenous communities, women, youth, religious, professionals, and public and private sector employees in every barangay, municipality, city and province where the plebiscite is to be conducted. 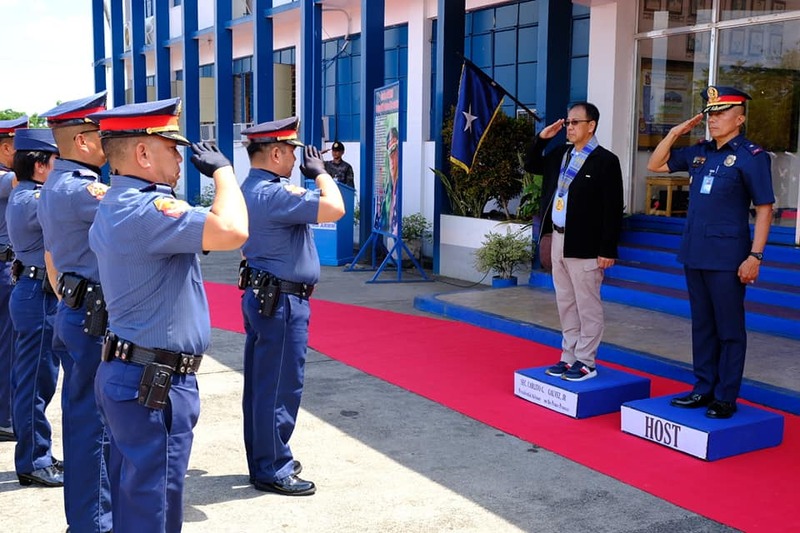 Aside from assisting OPAPP in the preparation of IEC materials, BTC will provide resource persons who will present a balanced picture of the ratification of the BOL during the conduct of voter IEC and provide the COMELEC technical assistance in the conduct of the IEC.